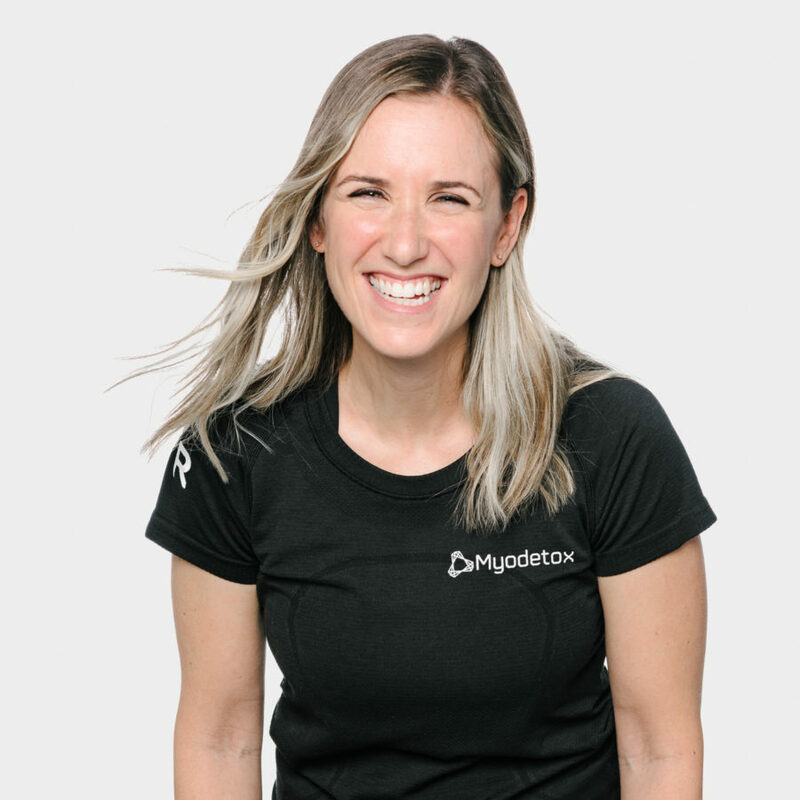 Kelly is a Physiotherapist who is a strong believer in individualizing her treatments, working alongside her patients to attain their personal goals, and to help them lead healthy lives. She has worked at several physiotherapy clinics in the lower mainland gaining experience in many orthopaedic and sports injuries. Fun fact: Kelly was a member of the Arts Umbrella Dance Company for 10 years then went on to dance at the University of Western Ontario and with the Vancouver Grizzlies Dance Team. When not working, Kelly lives an active lifestyle which includes running, cycling, yoga, strength training, and keeping up with her 3 kids.